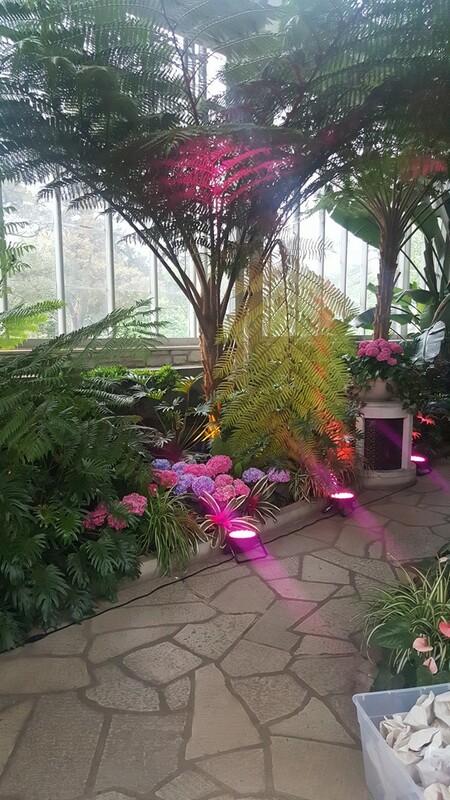 The Jewel Box is open after a $3.5 million renovation and it “glows” again. 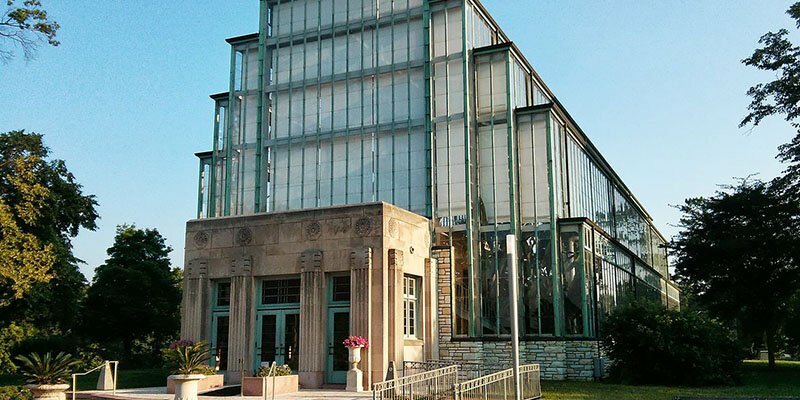 The glass panes have been repaired and cleaned so the Jewel Box is once again the “jewel” of Forest Park. 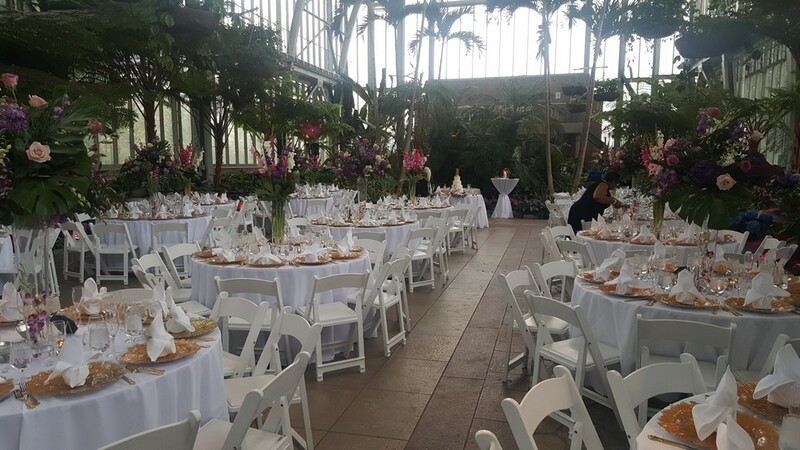 And the jewel is bright with hundreds of flowers. 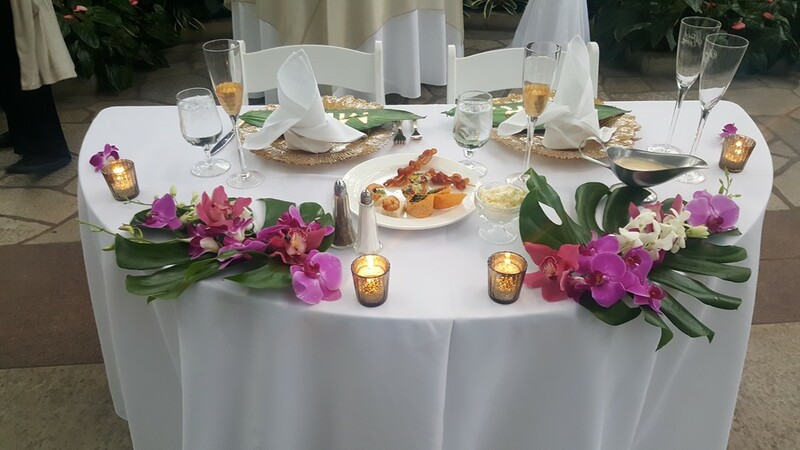 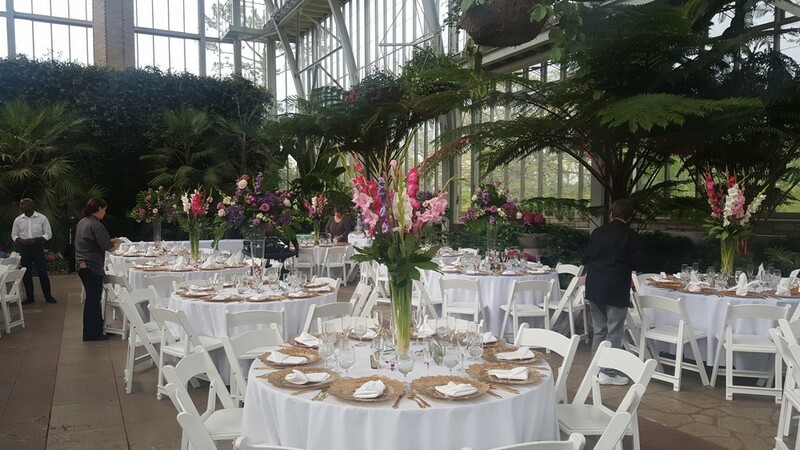 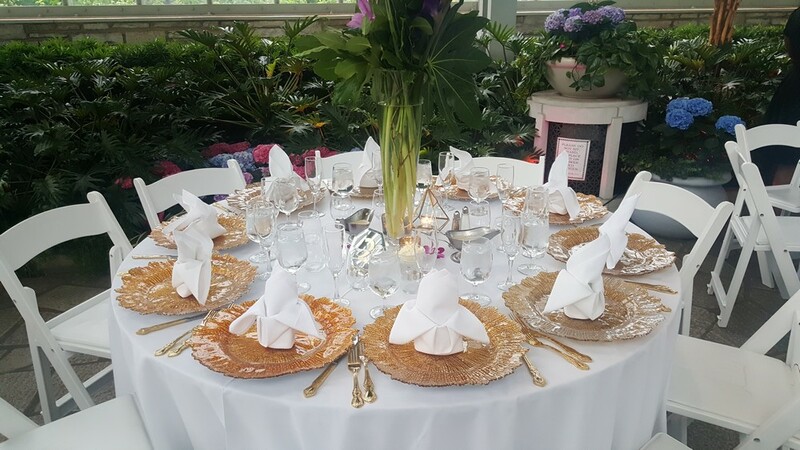 The permanent floral displays are supplemented with seasonal flowers from the city’s greenhouses grown and planted by the Flora Conservancy of Forest Park, the volunteer gardening group, and the Horticulture Section of the Parks Division.